The holidays are traditionally the time we start putting together our wish lists. Friends and family look to buy gifts, and a wish list helps prevent the guesswork while ensuring a smile when it’s time to exchange presents. But how can your organization ensure it gets everything it wants while still remaining within the budget? The solution is to leverage an in-depth infrastructure performance monitoring solution that can support accurate forecasting and predictive analytics. Let’s take a closer look at how to turn your wish list into a robust and concrete IT budget. According to recent statistics from Gartner, global IT spending is on track for a modest increase next year. Overall, spending on technological hardware and software solutions will rise by 3.2 percent in 2019, reaching an estimated $3.8 trillion, compared to the $3.7 trillion spent this year. This means that many enterprises will find themselves with a little extra wiggle room in their IT budgets, and must make decisions about how to allocate those resources. As Gartner noted, many businesses will devote more for software solutions – spending in this area is forecast to increase by 8.3 percent compared to 2018. This includes SaaS and cloud-accessible software in particular. What’s the difference between a wish list and a budget? No matter the size or potential increase in 2019’s IT budget, it’s imperative that technology stakeholders and decision-makers don’t treat it as a “wish list.” After all, Santa isn’t going to come down the chimney with new servers or the latest app. Unfortunately, though, this is an approach that some admins take without even realizing it. The ever-evolving nature of the digital landscape means that, rather than approaching an IT budget pragmatically, we shoot the moon and include items that are simply shiny and new rather than mission critical. Including every IT component and/or initiative plan in the budget without properly prioritizing these items not only creates overspending risk, but it also puts IT on shaky ground. A “wish list” budget may set IT personnel up for failure, preventing them from achieving the key goals and objectives that would position the company for success. Don’t just wish for your company’s IT needs – make them happen by planning accordingly with the insights from an advanced infrastructure performance monitoring solution. It’s imperative for IT admins and stakeholders to establish a budget that contains the items and initiatives the business actually requires, not just those that would be nice to have. Prioritizing elements in this manner requires in-depth visibility and a keen understanding of the current capacity and performance of the existing IT infrastructure – as well as the ability to forecast needs into the future. The best way to achieve this and ensure proper prioritization within the 2019 budget is through the use of an infrastructure performance monitoring solution like Galileo Performance Explorer. This solution provides in-depth metrics and benchmarks about the performance and capacity of server, storage, database, SAN and cloud environments, plus predictive analytics. This means that IT admins can accurately predict performance and capacity levels into the future, enabling them to plan appropriately for their IT budget. Galileo Performance Explorer allows your IT admins and decision-makers to create a realistic roadmap of your IT needs. 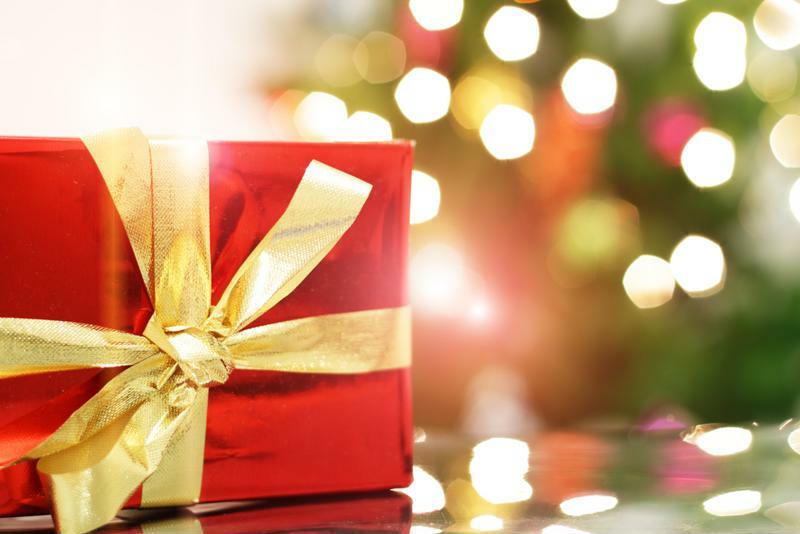 This means you can leave the “wish list” for your holiday gifts and establish an accurate and concrete strategy for your IT budget and overall spending. To see how an infrastructure performance monitoring solution can inform and support your budgetary decisions, connect with us for a demo and free trial today. Next PostWarm wishes for the holiday season from Galileo Performance Explorer!